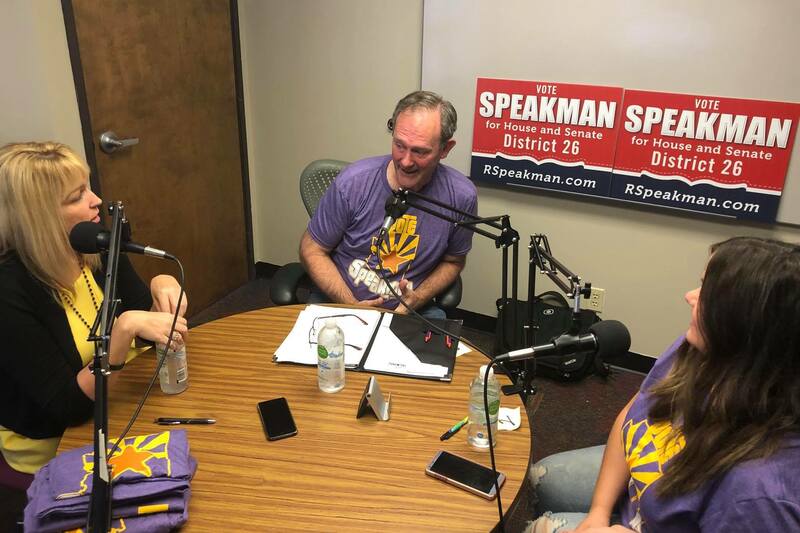 Mesa Chamber of Commerce CEO Sally Harrison spends time with candidates Ray Speakman and Rebecca Speakman in this edition of the Mesa Chamber Inside Business podcast. Ray Speakman is running for the Arizona House of Representatives in District 26 (LD26). Rebecca Speakman is runnning for the Arizona State Senate for District 26 (LD26). The Mesa Chamber of Commerce has endorsed these candidates. Visit them online at rspeakman.com.